It was a day to dream about vacation in a warmer climat. These are oldies from Arizona where we had a lovely vaction a few years ago. When I look at these pictures I can still feel the heath and look at that blue sky !!! Have a great week all and thanks for visiting ! Today it is just some pictures I made whilst in the South of France. Have a great week all ! And thanks for visiting ! 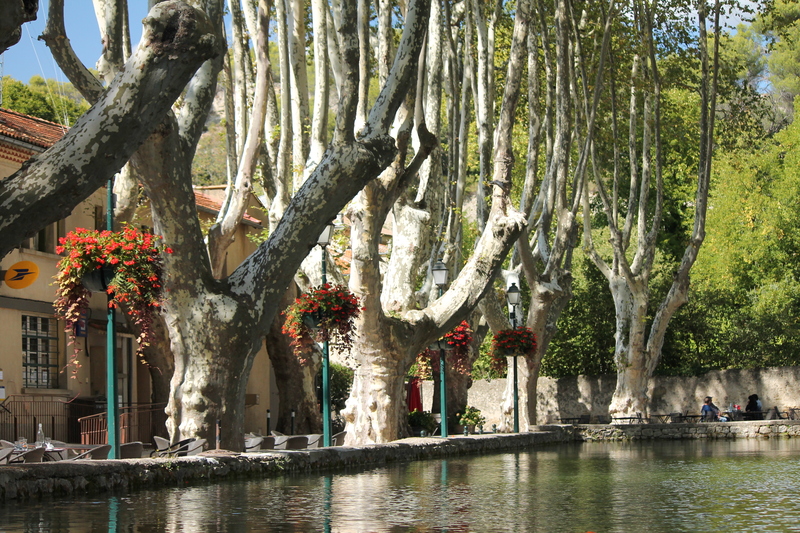 This one is about some of the art we saw on our travels through the Provence. In France you find art where ever you go, old, new, you name it , they got it ! Thanks for visiting, have a great day ! Sorry for my silence but we just returned from our vacation in France. We were supposed to have wifi but it broke down and so I couldn’t keep my blog up. We spend 2 weeks in the South of France and I took lots of photo’s so as of tomorrow I hope life will return to normal. You name it, France has it ! I HOPE YOU WILL ALL HAVE A FUN END OF THE YEAR AND A FABULOUS 2017 !! !